November 14, 2017, Sacramento – In the wake of last month’s devastating wine country fires, the California Native Plant Society (CNPS) is calling on volunteers to help “Re-Oak” the region. Now, thousands of Californians have signed up to help gather and process acorns, which will be used to reintroduce these iconic oak trees. Since CNPS put out its initial request at the end of October, more than 1,500 people have signed up to help. The organization has been accepting acorns from across the state, but only those collected from wine country sites can be used in the impacted region. CNPS vegetation maps of the Atlas fire region and parts of the Nun and Tubb fire zones show that at least 31,000 acres of oak habitat have burned. But the organization emphasizes that these kind of rapidly spreading fires are fueled not so much by the oak trees themselves but by dry, invasive grasses encroaching into oak woodlands. In fact, oaks have evolved to withstand fire, and many will regenerate. It’s private property and land that was bulldozed to create fire breaks that will need restoration support. Meanwhile, wine country isn’t the only region in need of re-oaking. Oak species throughout California are facing unprecedented decline due to habitat loss, disease, and development. That’s why CNPS is now seeking additional funding to support oaks statewide. Hundreds of people from the Sierra foothills, Central Coast, and Southern California have sent acorns in hopes of restoring impacted areas in their communities. The acorn harvest is nearly complete, but volunteers and supporters are needed to plant acorns and help other CNPS fire recovery efforts, which will be ongoing over the next year. CNPS is directing people to www.cnps.org/acorns to sign up, receive instructions, and get ongoing updates. Oaks are the supermarket of the natural world. Oak woodlands support hundreds of animal, pollinator, and bird species. Oaks fight global warming. The heavy wood of oaks store more carbon than most other trees, meaning that they capture the carbon dioxide produced by vehicles and help fight global warming. Oaks bring economic benefit. 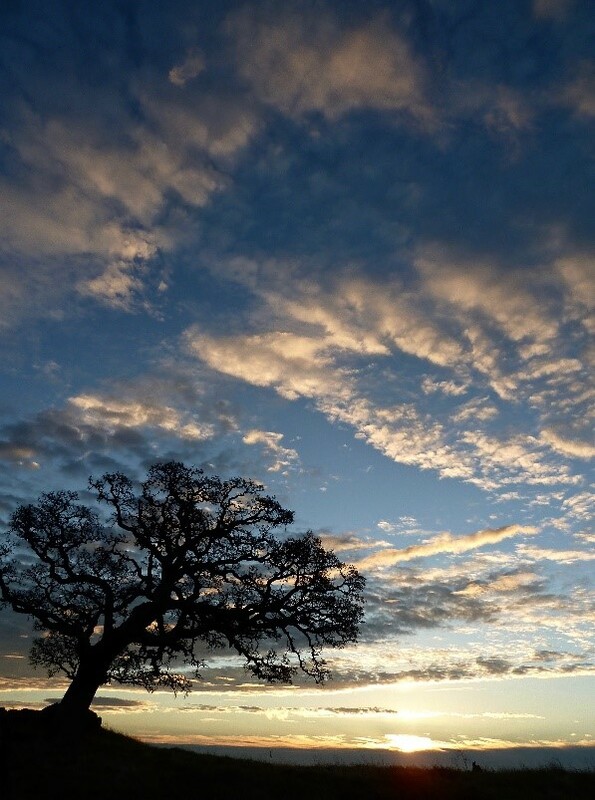 Studies show that oak trees add significant value to homeowner property. A University of California study found that decreasing a neighborhood’s distance to an oak stand by 10 percent yielded an $4 million dollar increase to the overall value of the 544 houses in that community.